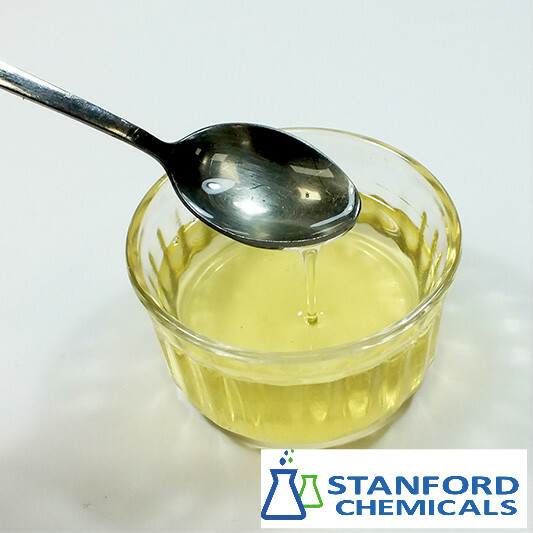 Alkyl Polyglucoside surfactants (APG) are nononic surfactants, obtained from renewable, natural raw materials, such as vegetable oils and starch. 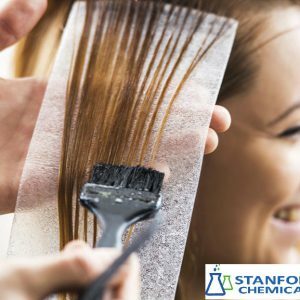 Their first-rate environmental and skin compatibility profiles fit in well with consumer demands for wellness, green solutions, mildness to human skin, and safety for human health. Furthermore, they contribute to various performance benefits in personal and home care products as well as I&I applications. SCC 0810 Caprylyl/Decyl Glucoside 68515-73-1 or 161074-97-1 C8-C10 Personal Care. SCC 215 Caprylyl/Decyl Glucoside 68515-73-1 or 161074-97-1 C8-C10 Home care. Betaine 68891-38-3 ＆141464-42-8 ＆61789-40-0 Personal Care. ＆Glyceryl Oleate 141464-42-8 ＆68424-61-3 Lipid enhancer. 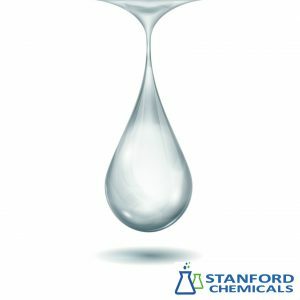 1) nonionic surfactants, low surface tension, good foaming ability. The foams formed are fine, smooth and abundant, and stable. 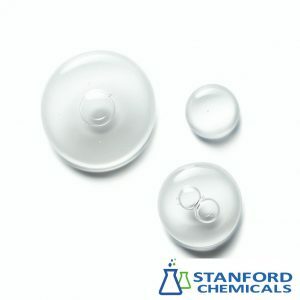 2) Good wettability, Strong decontamination. 3) Good compatibility with other ingredients, and synergic effect with other surfactants. mild to the skin, and reduce the irritation of the cosmetic formulation system. 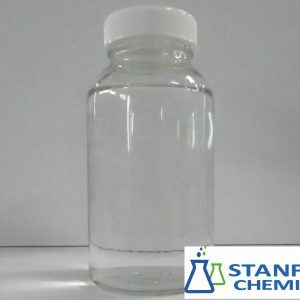 4) No turbidity point, easily soluble in water, and high solubility even in high. the concentration of the electrolyte, and easily be diluted, no gel phenomena, Tolerance Io hard water. 6) environmentally friendly and completely biodegradable. 4. Apply to Detergent etc. Shampoo, bubble bath, cleaning lotion, skin care products, dishwashing detergents. 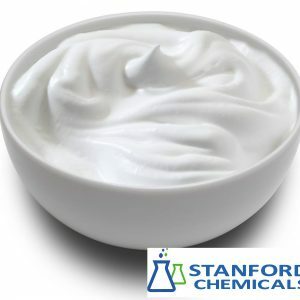 Cosmetic emulsifiers. hard surface cleaners, industrial cleaners, adjuvants for textile, pesticide. 1. Favorable cosolvent, foaming action. 2. A favorable foam stabilisier.